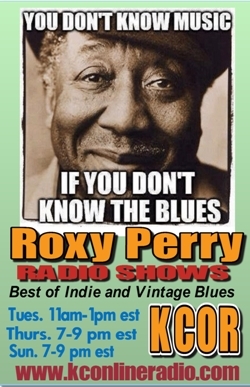 Tune in with Roxy Perry, the NEW YORK BLUES--BIRD, every TUESDAY, THURSDAY, and SUNDAY on Kansas City Online Radio for an exciting mix of vintage and rare Blues, and the hottest new indie releases from New York and around the world! 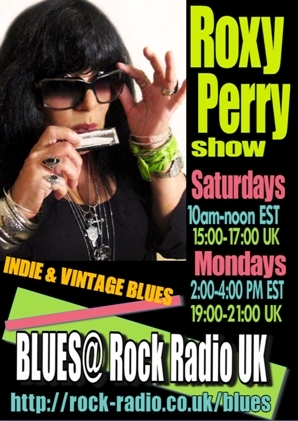 Roxy is now on Blues@Rock Radio UK! 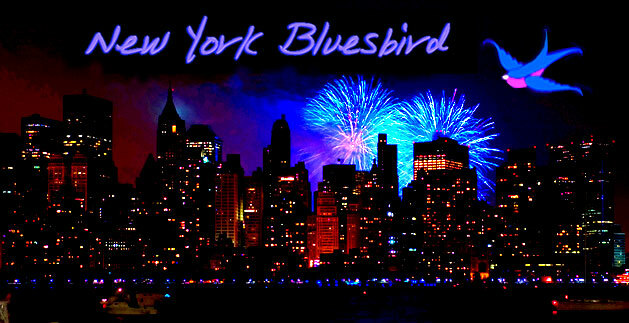 Tune in Saturday AFTERNOONS at 10:00 a.m. Eastern Standard Time (3:00 pm UK time) and Mondays at 2:00 pm EST (7:00 pm UK). Visit Roxy on Facebook for weekly playlists! 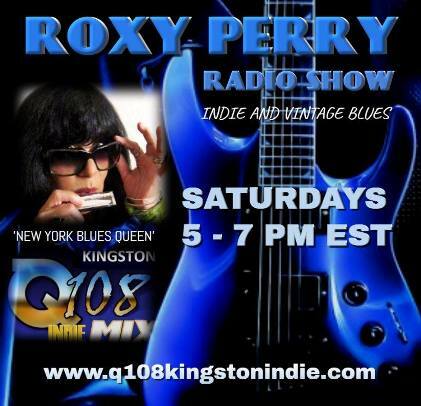 Roxy is now on Q108 IndieMix! Tune in Saturday at 5:00 pm. Eastern Standard Time.